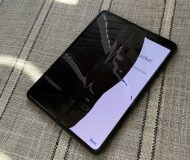 Unlike Apple’s Mac lineup, the company’s iOS devices don’t offer a native ‘guest mode.’ This is a crying shame for anyone who wants to share their device with someone else while keeping the peace of mind that the other person won’t be peering through any personal data. 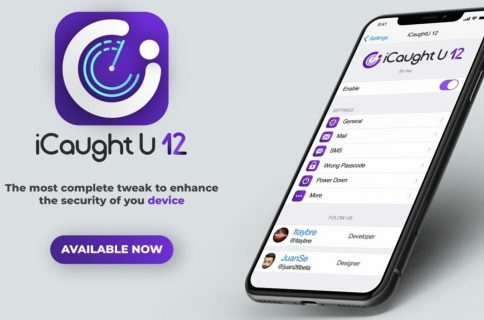 Fortunately, jailbreakers have long had the option of installing guest mode-centric jailbreak tweaks, and LendMyPhone 2 by iOS developers Luke Muris and Geometric Software offers one of the slickest guest mode interfaces we’ve seen yet. 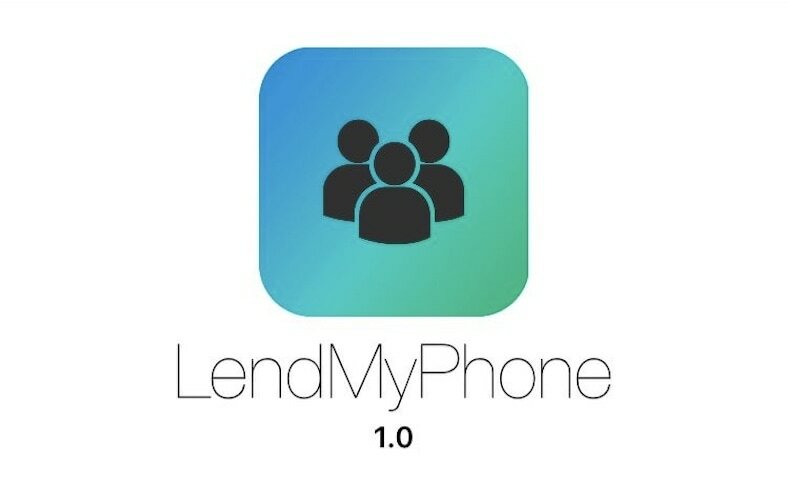 The plethora of options that LendMyPhone 2 comes with will enable any iOS device owner to have full-fledged control over what other users can access. 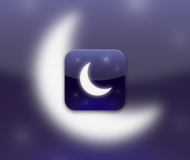 It could be considered useful for both family members and complete strangers. 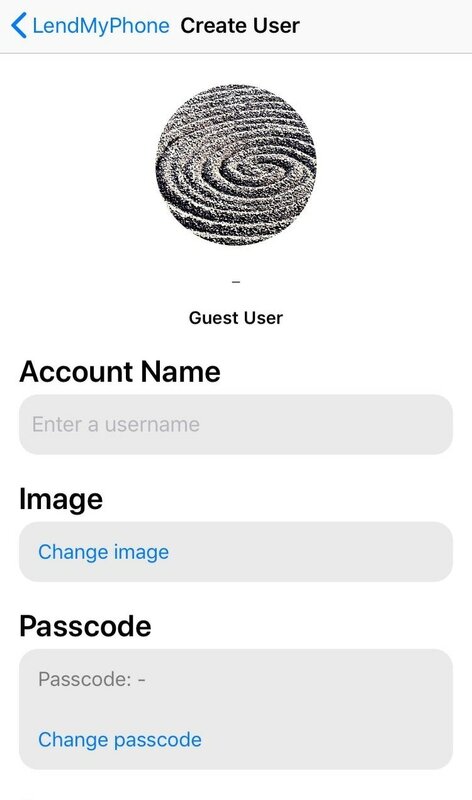 We particularly like that you can designate a custom passcode for the Guest User because you’ll essentially give that person their specific passcode and they’ll unlock your device with it thinking that it’s the same one you use. 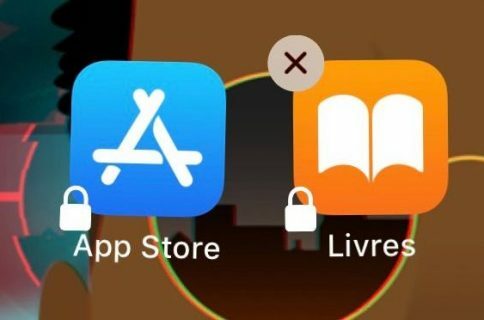 There’s no splash screen, so the user wouldn’t actually know that they were in guest mode unless you told them. 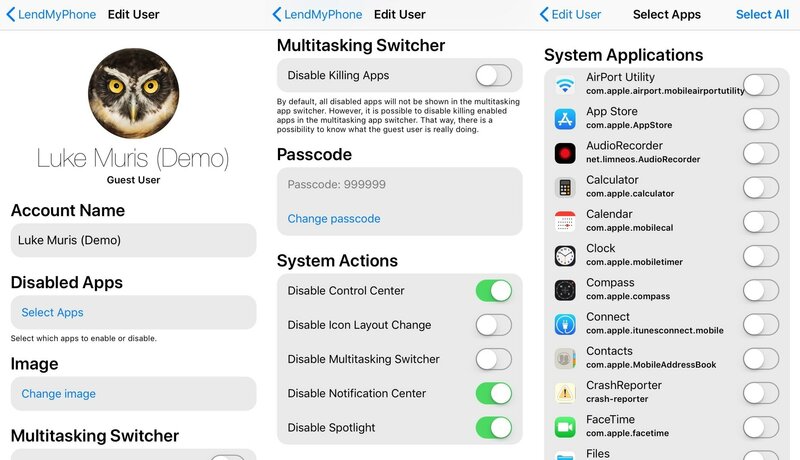 If you’re interested in adding this type of guest mode functionality to your iPhone or iPad, then you can download LendMyPhone 2 from Cydia’s Packix repository for $3.99. 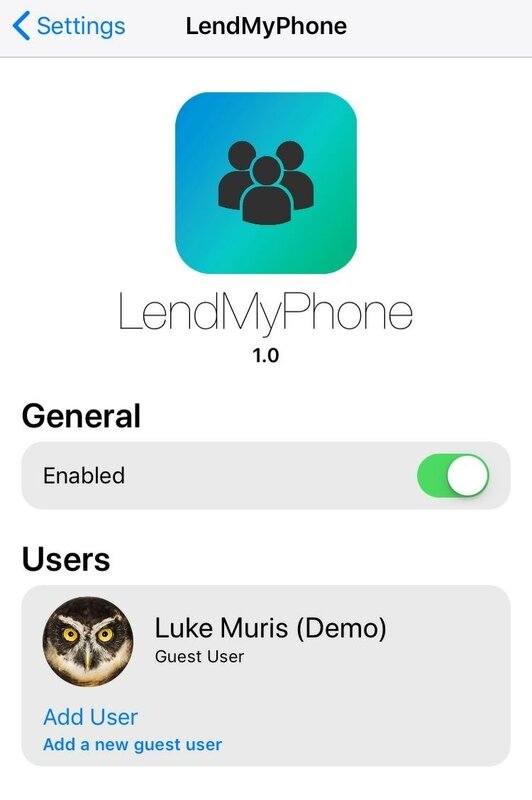 The tweak is only intended for jailbroken iOS 12 devices, and those on iOS 11 should look at the original LendMyPhone instead. 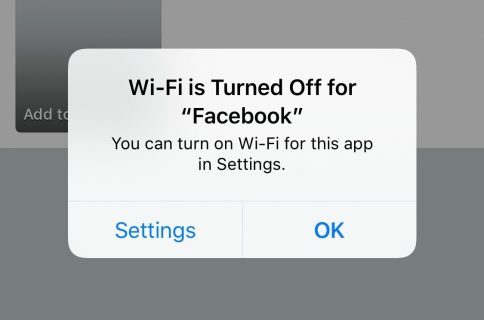 Is a guest mode function something that you would use regularly on your iPhone or iPad? Let us know by dropping a comment below.